Wouldn't it be nice if someone would help you pay your student loan bill each month? More employers are doing just that. Nearly 5,000 workers have signed up for a student loan assistance program Fidelity launched in January, the company said Tuesday. Employees can get $2,000 a year, for up to $10,000 total, to pay off their student loans. They become eligible for the program six months after starting, and don't have to pay anything back if they leave the company. The payments are sent directly to the loan provider. "Our employees and their managers told us that student loan debt was forcing them to put off major life decisions like buying a home and having a child," said Jennifer Hanson, head of associate experience and benefits at Fidelity. Just 3% of companies offer money to workers specifically for student loan debt, according to the Society for Human Resource Management. But a handful have recently announced these kinds of benefits. Starting this summer, PwC will give workers $1,200 annually (or $100 a month) to help pay down their student loans, for up to six years. The company recruits about 11,000 new employees straight off college campuses each year. Natixis Global Asset Management now gives workers a $5,000 lump sum after their five year-work anniversary and $1,000 a year for the next five years. 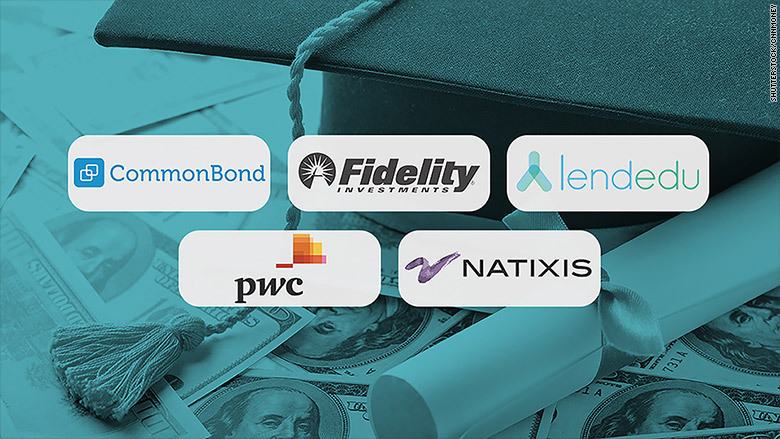 Startup lenders CommonBond and LendEDU have some of the most generous loan repayment programs out there for their workers, although the former has less than 100 employees and the latter has just six. Both companies pledge to offer money until the loan is paid off entirely-- no matter how much debt you have. CommonBond pays $100 a month and LendEDU gives $200 a month. 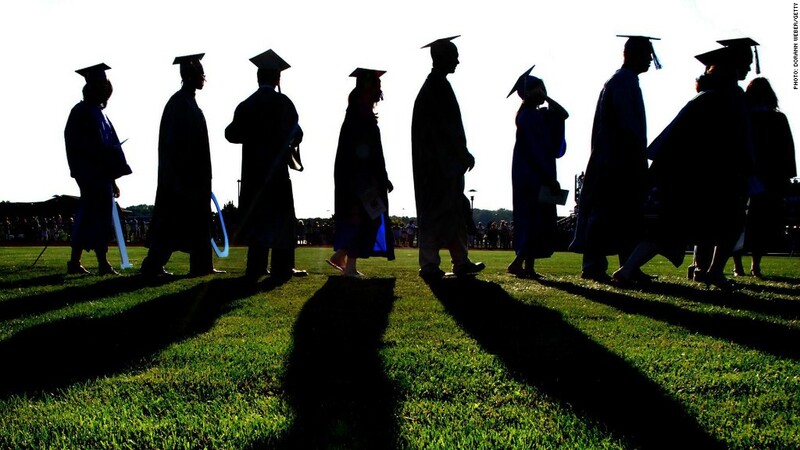 In 2014 there were 43 million Americans with student loan debt. On average, they have $26,700 left to pay, according to the New York Fed.